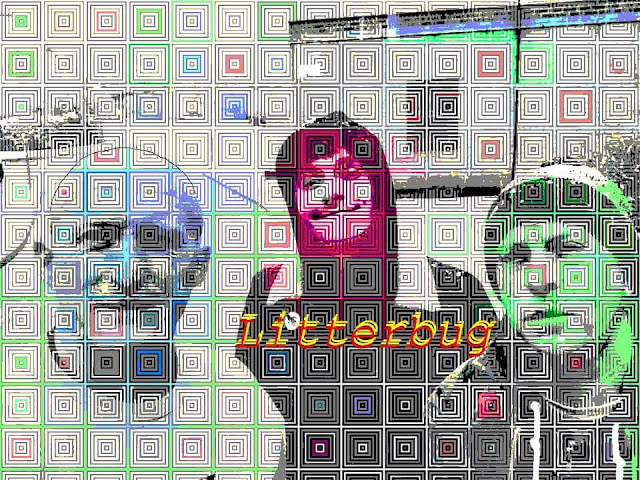 Litterbug are the Blackpool based 3 piece featuring Stuart Diggle (vocals/guitar), Cassius Streetly (drums/backing vocals) and Andy Higgins (bass/backing vocals) who last featured on here a couple of years ago (http://justsomepunksongs.blogspot.co.uk/2016/05/litterbug-i-will-not-explain.html). 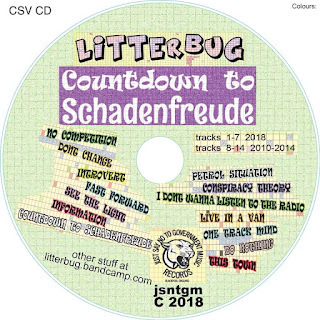 With influences ranging from Tom Waits to Death Cab For Cutie (fear not punk fans they also list the likes of Buzzcocks, Ramones, Saints, Briefs, Pagans etc), they tag themselves as a mixture of punk/surf/pop/grunge. There's times when I yearn for bands to experiment. I want my punk music in 2018 to take chances, to push the envelope and to prove to any naysayers it's not a tired old genre. Other times however, I want to listen to a band that just writes straight up '77 influenced catchy punk gems. 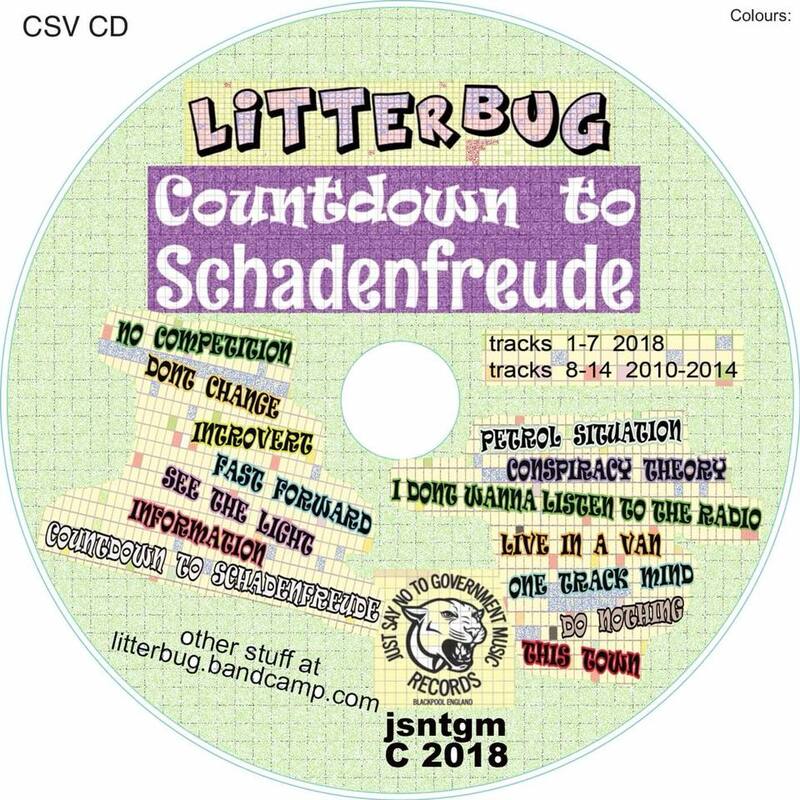 Litterbug fall into the latter category. Top tunes, plenty of energy, a total blast. A band that should appeal to punk fans of any age. If you haven't heard them yet, check out the video below but leave yourself time to listen to the album too as I guarantee you'll want to.